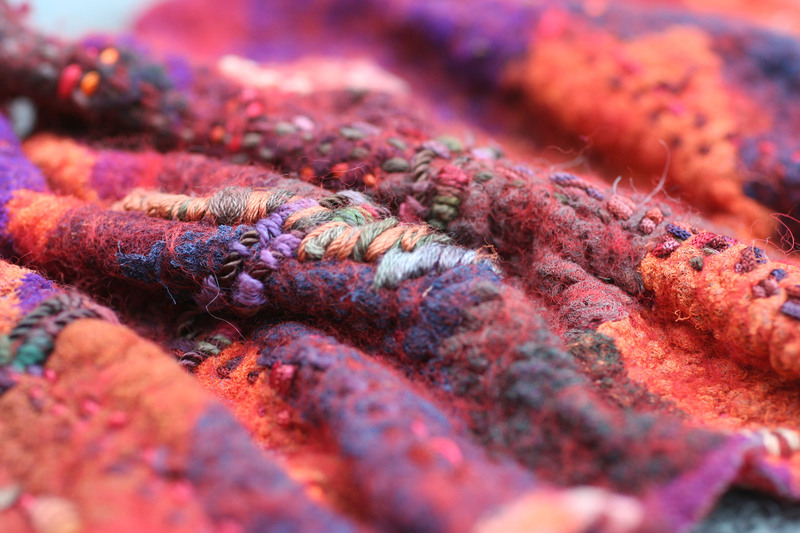 Our next Sunday Session we be on March 10th in our studio when we will be exploring hand stitching and felt with textile artist Colleen Prendiville. Colleen is a former chairperson of Feltmakers Ireland and is also a talented embroiderer and has an interest in everything to do with stitch, fibre, felt and textiles. The Session starts at 10.30, everyone is welcome and there is a small fee of €5 (includes tea & coffee) . The studio is located beside the Knockmaroon Gate of the Phoenix Park in Dublin.